This is perhaps our most anticipated update of this version! Yes, we know. Our old templates were clumsy, difficult to customize, and buggy. But, we’re happy to say that these frustrations are no more! We've completely redesigned them! We’ve streamlined the payment workflow to be easier for you and your payees. Also, admins can now choose how they will accept payments. This means that you can force contacts to pay by your preferred payment type. We’ve also changed some of the invoicing options, so be sure to read the full details on our help article. What happens when your event registration fills up and people still want in? 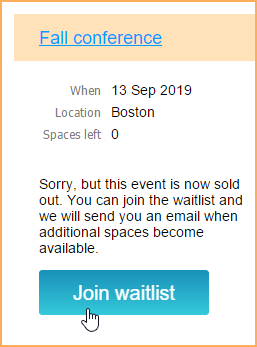 Our new Waitlist feature will add them to... you guessed it, a waitlist. 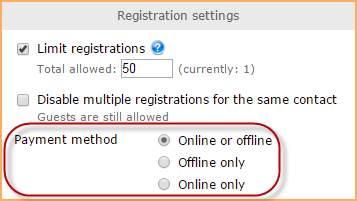 Simply add a waitlist option to any event and once someone tries to register after registration fills up, they’ll appear in a waitlist that only admins can see. If a spot becomes empty, an admin can go into the waitlist and register the next person in line, or send an email to invite that person to register themelves. You’ve probably seen a Facebook comment section on a lot of other websites - now you can add this too. This feature makes it easier for people to add their comments to your website; all they have to do is login using their Facebook credentials and comment on your page. It’s that simple! And don’t worry, we don’t share or collect any information from Facebook. For this update, we've also added a new theme! This beautiful theme was designed for those wishing to showcase a portfolio of products or services. 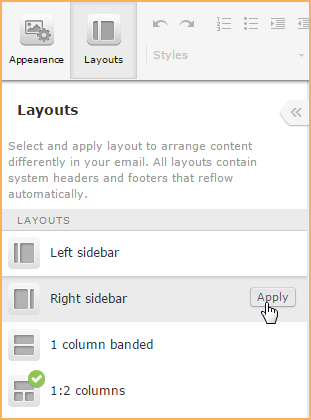 This theme includes stylish effects when you hover your mouse over an image, and a scrolling menu. To read more about all these features and how to use them, check out our help article here. 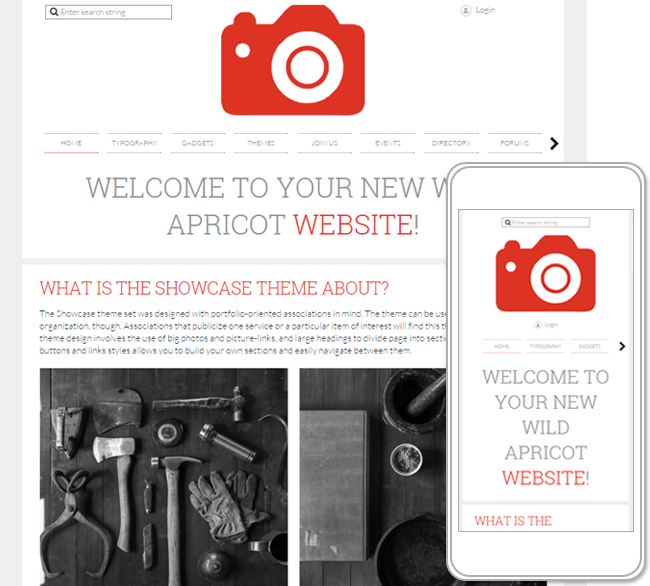 And if you have any questions, you can contact our support team at: support@wildapricot.com. Not using Wild Apricot yet? What are you waiting for? Sign up for an instant free trial today.